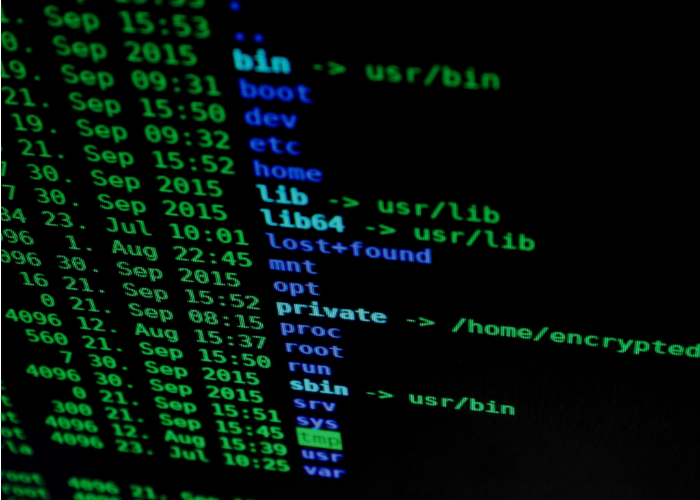 Config Command Line Interface (config-cli) is a powerful tool to pull your configuration files securely from Config servers. Here’s how you can install it in a Linux-based machine. To setup config-cli, you need your API key. You can find your API key by going to your Profile page or your Command Line Tool page. Use curl to download config-cli. The following command downloads config-cli.zip to the current directory. config-cli requires Java 8. We also need to unzip config-cli.zip so let’s install unzip as well. Unzip config-cli.zip. This will create a config-cli directory with 3 files: config-cli.jar, config-cli.bat, and config-cli.sh. chmod config-cli.sh and make it executable. Run config-cli deploypull. 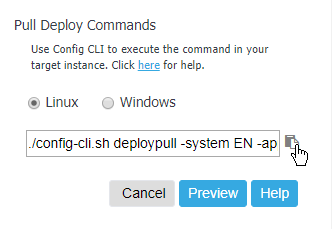 The complete deploypull command is specific to your setup. It will look something like this. If you don’t specify -version, the latest version will be pulled. For convenience, you can copy paste the config-cli command from the web interface. Pick the version you want, click Deploy, and select Pull.